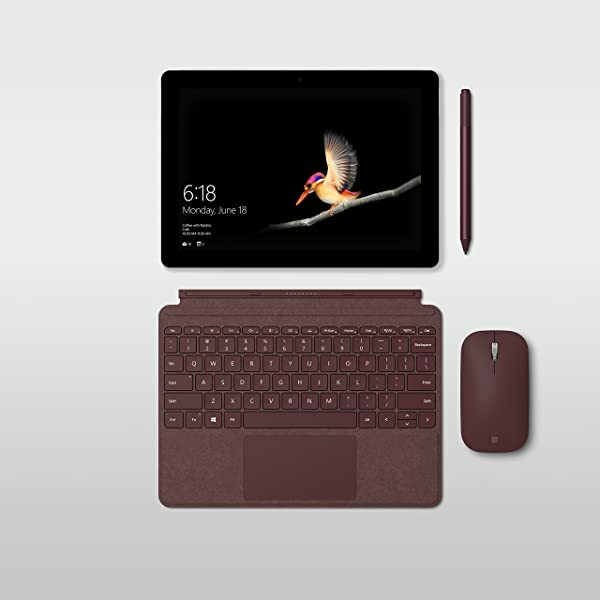 Fuel your creativity and bring your ideas to life on our most powerful Surface yet. Now 35% faster, with 50% more graphics performance and a stunning 28” PixelSense™ Display, the new Surface Studio 2 is the ultimate creative studio. From home to office to airport, listen in comfort and style all day. Your music and phone calls sound spectacular with rich, clear audio and adjustable noise cancellation. And, use your voice to get more done with your hands free. Turn it up, or tune it out, with the new Surface Headphones – the smarter way to listen.